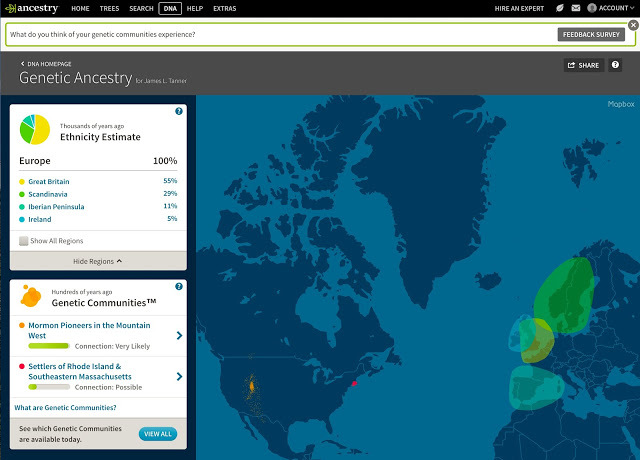 Genealogy's Star: Why does my DNA Test Ethnicity Change? Time has passed an I have grown older and now my ethnicity has changed. Here is what the test results show today, for the same test. You might notice that both estimates add up to 100%. 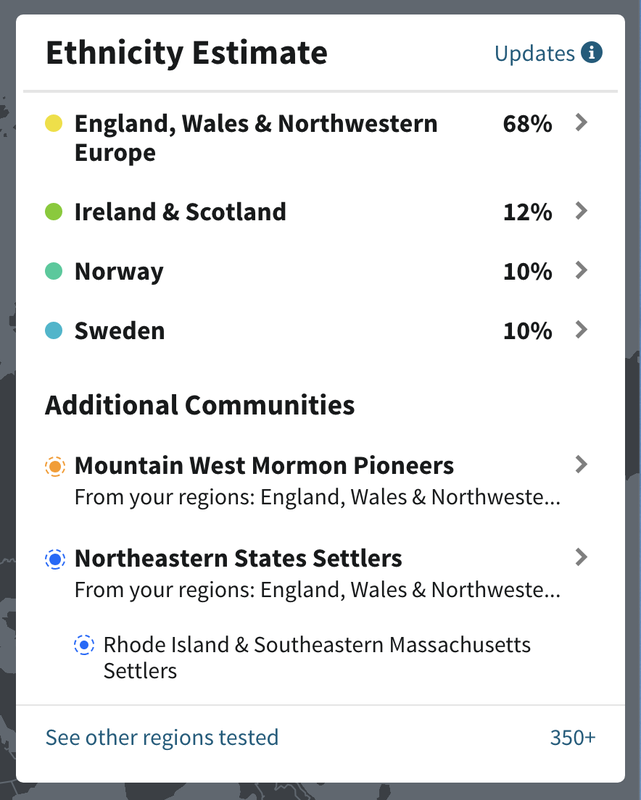 Would the earlier results have caused me to start trying to find my "Iberian" ancestors? 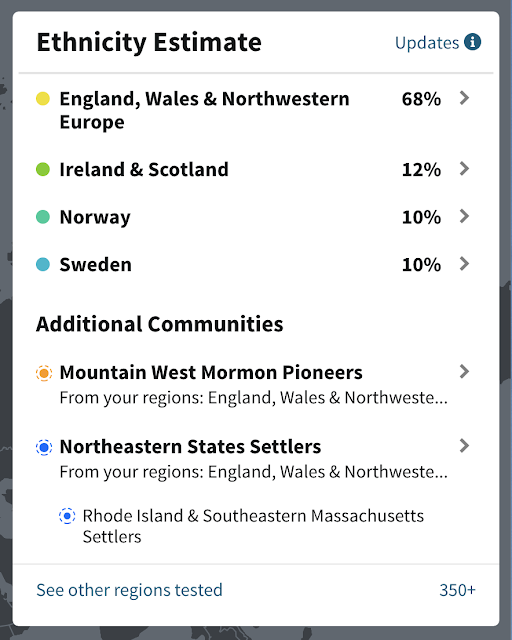 What do these DNA test results tell me that I didn't already know? More importantly, what kind of changes will I see in my results in another year or two? Oppenheimer, Stephen. 2012. The Origins of the British. A more fundamental question for genealogists is what does all this have to do with genealogy? I am going to give my own opinion here and say not much if anything. It all falls into the category of so what? So what is the real value of DNA testing for genealogists? The answer is not obvious because of the hype over ethnicity results. The real value is in assisting in identifying relatives in the first four to six generations. Past that, it is sales hype. Alright, in some unique cases where extensive genealogical research has been done, you might be able to push an extensive DNA testing study to help identify more remote ancestors, but the real value is much more close to the first few generations. The second major point about genealogical DNA testing is that it only makes sense in the context of a carefully and well-researched family tree. 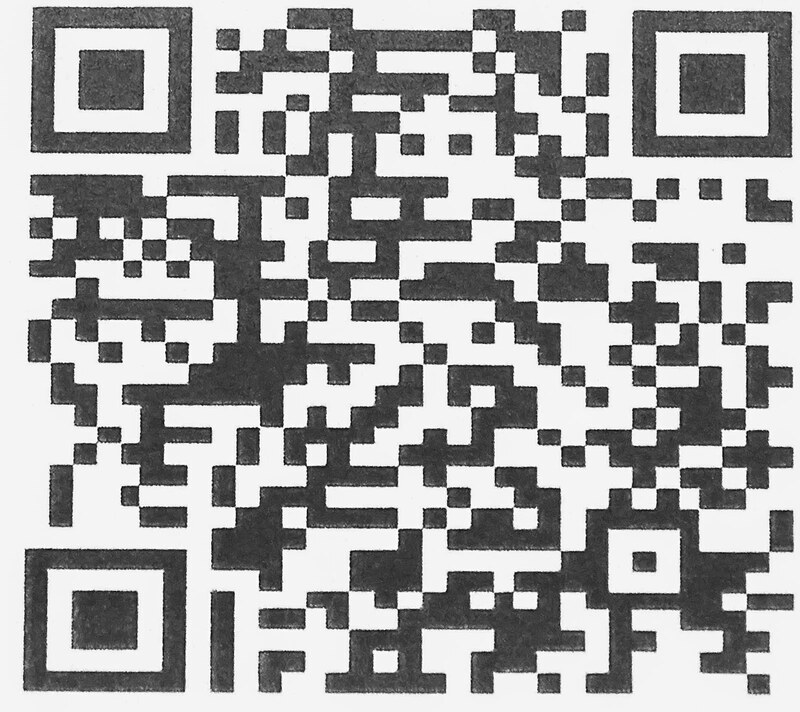 If you take a DNA test, you may have an unknown parent or sibling, but unless you do more and have access to and connect with a database of others with the same test, you will never know. Have you looked at the results of your DNA test lately? Have the results changed from the original estimates? Isn't this estimate sort of like the weather forecasters modifying their predictions after rain or snow has started falling? Were you told that your "estimate" would change over time? Should you take a DNA test? Yes, if you want to do so. But how about participating in genealogical research also and put your family tree online so you and others can see who you are and who you are related to. After all, we are all family. My brother and I both tested. We had the known English, Irish and German. I had 6% Causcasius and trace regions of Jewish Ashkenazi, Italian/Greek which have now disapleared. The known German ancestry disappeared from my brother and increased in mine. 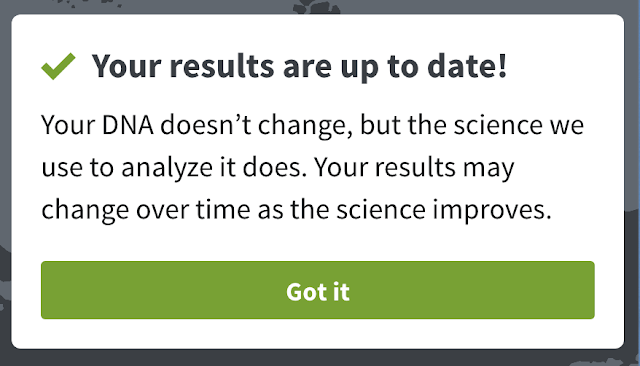 I have many doubts now over these results.